Ah, it's that time of year again. The holiday season. The time when kids are out from school, the weather makes transport and traffic more tedious and more importantly, spending goes through the roof because of all the parties and gatherings, as well as presents. 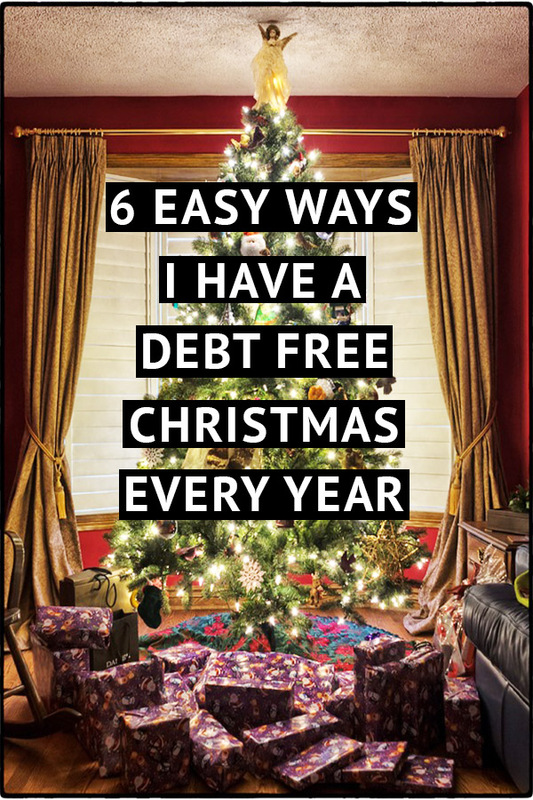 That's why I decided to start December off with a post of how to have a debt free Christmas. The holiday season is the most stressful and expensive time of the year for most adults in almost every country. It's even more stressful for parents with kids, because apparently having only one Christmas gift is completely unacceptable to most kids nowadays. For everyone else that doesn't have any financial burdens or social responsibilities, it's the BEST time of the year! Unfortunately, I'm no longer part of the latter. 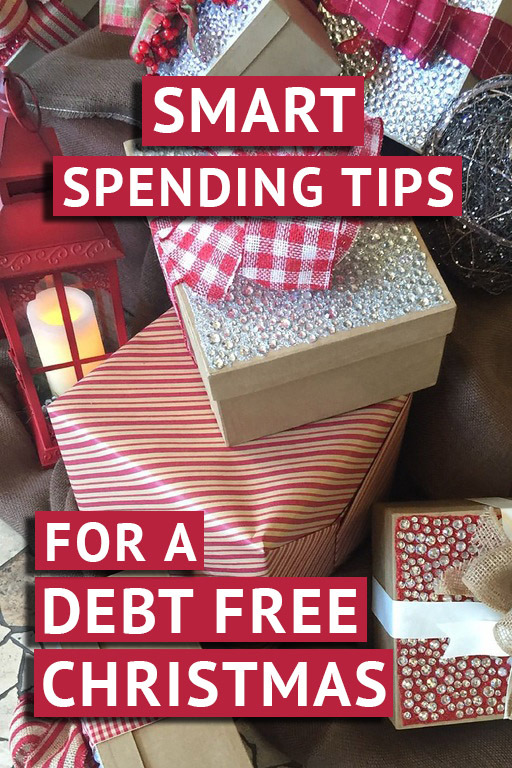 So here are my tips for surviving the holiday season without incurring any debt. Follow these Christmas spending tips this year or next and see how much you can save. The easiest thing you can possibly do to keep your potential costs down is to shop ahead of the holiday season. When you're not fuzzy minded about all the "great" deals and discounts all around you. Or bombarded with so many marketing messages about things you "must have". Instead, get your shopping done ahead of time, way ahead of time. Buy things throughout the year while things are on sale and simply store them somewhere at home. Wrapping paper on sale after Christmas from last year? Grab it! 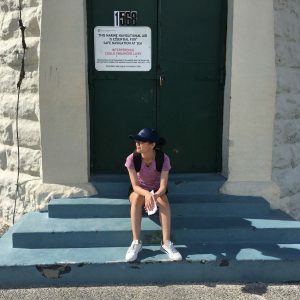 Winter clothes at low prices during summer sale? Load up on those socks and sweaters! Cheap stocking fillers during going back to school sale? Stock up! See a store having a closing down sale? 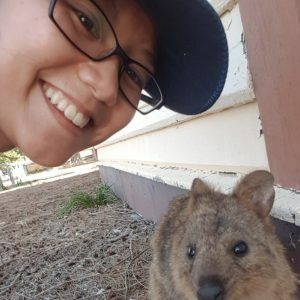 Go check it out. You get the point. Keep your eyes open throughout the year to get your holiday shopping done before it actually begins. If you plan ahead and know what you need to get you can effectively and easily use this strategy to lower your costs. 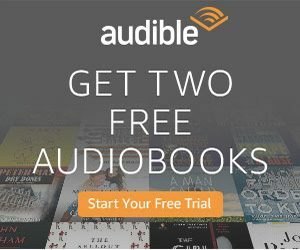 This doesn't just work because you're taking advantage of low prices throughout the year, it also works because you're spreading the cost out. This makes it easier to manage your finances. So even if you use the above strategy, you're still going to have a few things on your shopping list that you can't get done before the holiday season. This means you're going to have to go in the depths of shopping mania and try to avoid over buying and over spending. But no worries. Just don't use your credit card. It's almost too easy to swipe your card, or nowadays, hover it over the payment machine. Not using your credit card to pay for things is the easiest way to avoid overspending during the holiday season. It's pretty simple. Don't use money you don't currently have and you'll never find yourself in debt. 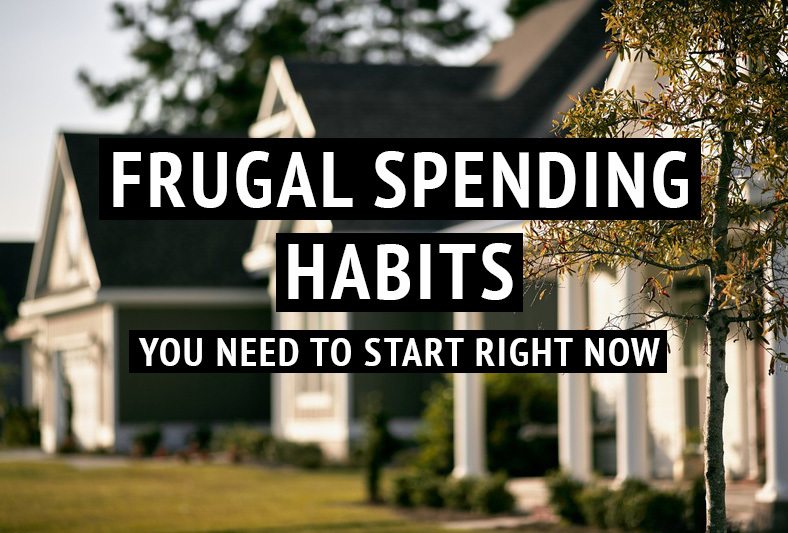 If you're ready to take it up a notch, you can only use cash and this way you'll be more aware of how much you're spending as well as how you're spending it. Cash is a budget's best friend. Shop online, if you don't trust yourself to go into a shopping mall without leaving with 5 bags of things that weren't on your shopping list. You tell yourself you just need to get some Christmas ornaments for the tree and then you leave the store with a gingerbread house making kit, a Christmas light fixture for the garden and a scarf. It doesn't matter where you live, there is always three types of grocery stores. The mainstream one you regularly go to, the posh one that has items you can't find anywhere else and then there's the no frills one that sells the essentials for break neck prices. If you're not going to the no frills supermarket during the holiday season, I don't know what you're doing with your life. First off, you should aim to cook as much as possible. This already saves you a boat load of money by not buying food from vendors or going out to eat. Second, you cook with fresh produce, which means you don't need branded carrots, or fancy Himalayan salt. No one is going to know the difference. You just need to feed all your holiday guests well with your delicious cooking. No one will know that turkey was a Polish import and not domestic after you cook it, and they definitely won't know those cheese crackers where from some brand they've never heard of. Being smart with your food shopping can cut your usual holiday season food bill by up to 50%. Talking about food, we can't forget about the drinks. The best way to keep your alcohol costs down is to make fancy cocktails. Another winter appropriate cocktail is taking a cheap Irish cream (or you can buy a bottle of Baileys) and adding it to hot chocolate. Top it with marshmallows and whipped cream. 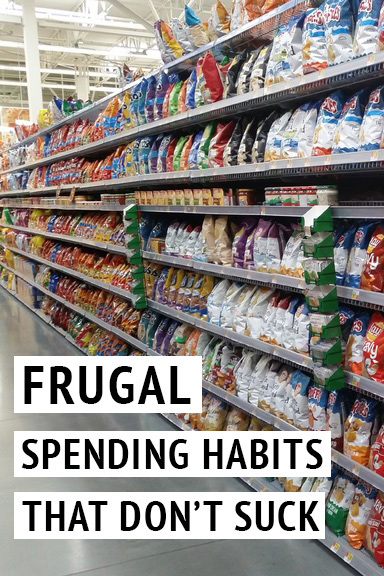 Here's the last ditch effort to keeping your spending as low as possible. If you have to spend, and you don't know if you're getting it at the lowest price possible, then get something back! 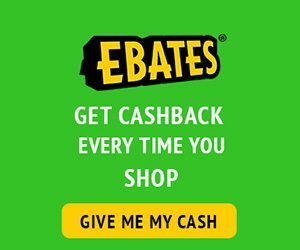 Ebates is perfect for anyone in North America to get cash back for almost all your purchases. 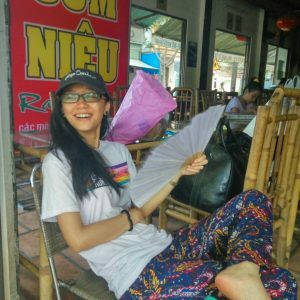 It has a lot of participating merchants, which makes it convenient to use. You won't need to change your shopping habits just to get the cash back offer. Shop as you normally do and you can get 5% back on every purchase. Another thing is to take full advantage of all your loyalty cards, points and benefits to either maximise the value of your shopping or minimise your cost of spending. And that's it guys. 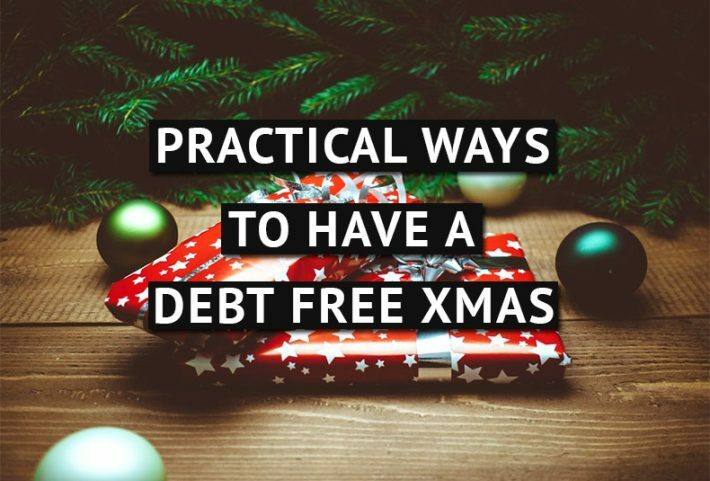 The above, when used properly will help you have one of the cheapest holiday seasons ever and keep you from incurring any debt for Christmas. 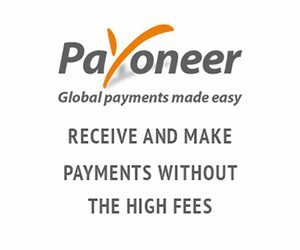 MAKE YOUR MONEY GO FURTHER? 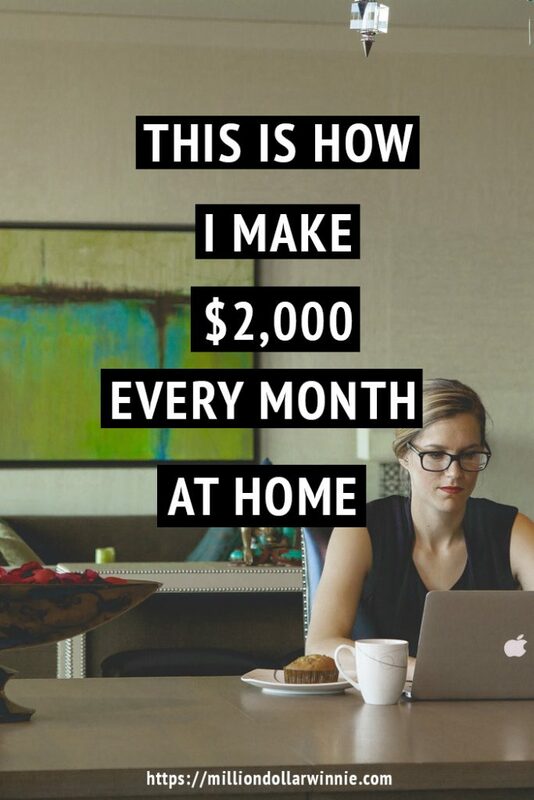 "100 EASY WAYS TO SAVE"
Learn how anyone can improve their financial situation by doing everyday small actions. Check your inbox to find your free lesson.